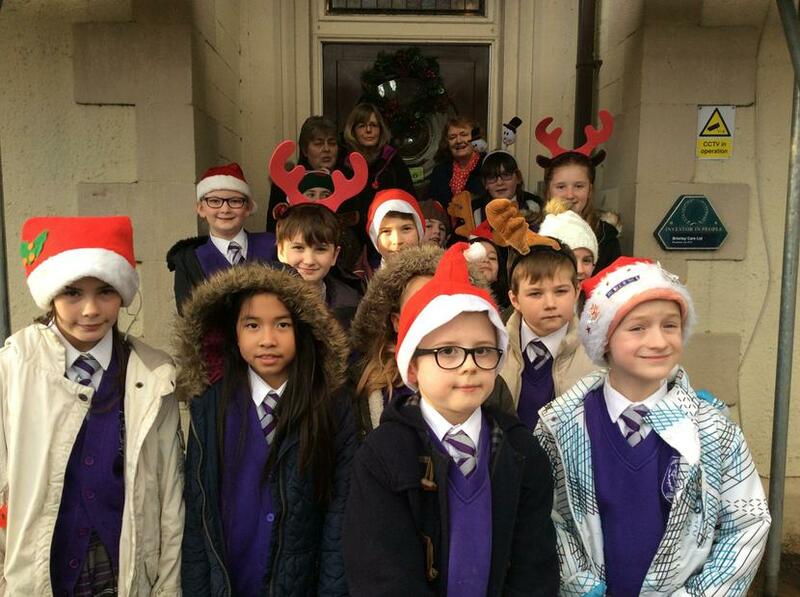 The junior children sang beautifully to the residents of High Brake Care Home on Wednesday 21st December. Some of the residents enjoyed talking to the children and singing along with them. Traditional carols and fun festive songs were sung. The children met one resident who is 100 years old!